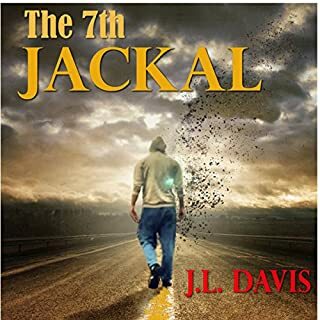 This was an engaging story through "black ops", intrigue. 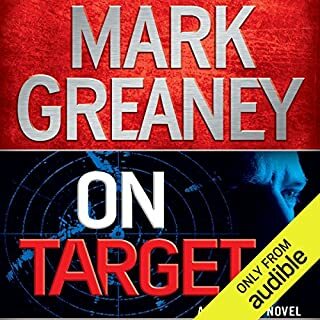 On Target was the second of the Grey Man series that I have listened to. I could not stop listening to the story. Performed brilliantly by Jay Snyder. I was drawn into the story from the very first sentence. 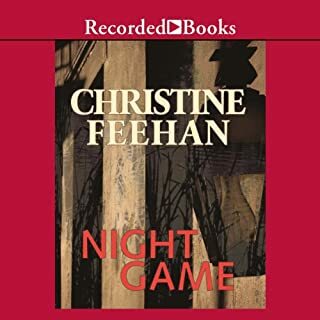 Christine Freehan created a thrilling and touching story but the performance of Tom Stechschulte was brilliant. Writing under a man's name, Josephine Breaux is the finest reporter at Washington's Morning Clarion. Using her wit and charm, she never fails to get the scoop on the latest Union and Confederate activities. But when a rival paper reveals her true identity, accusations of treason fly. Despite her claims of loyalty to the Union, she is arrested as a spy and traitor. 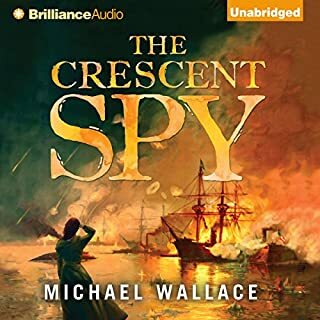 The Crescent Spy was was a well told story set during the American Civil War. The principle character, Josephine Broh a young gifted writer at first thought to be a Confederate spy was recruited by the Pinkerton Agency to gather information that will turn the ride of the war. This Civil War thriller by Michael Wallace was brilliantly told and performed by Rosemary Benson. In 1993 at a top secret facility conducting telekinetic research, something dangerous escaped. Now the government wants it back. Jim Thorpe, Pennsylvania, is a quiet little tourist town where nothing exciting ever happens. 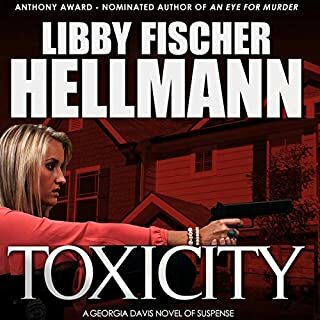 All of that changes when a young woman is found brutally murdered and a local boy vanishes without a trace. 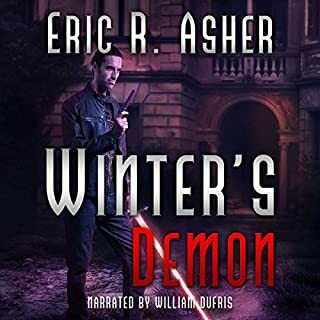 Winters demon was a good story although I'm not a big fan of demonology and fantasy. But I foundThe performance of William Dufris excellent choice of characterizations inflections everything about his performance with perfection I really enjoyed the story from that standpoint. 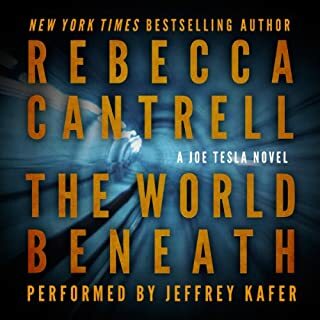 "The World Beneath," held my attention from beginning to end it's everything one wants in a mystery thriller. Jeffery Kafer performed the story excellently.